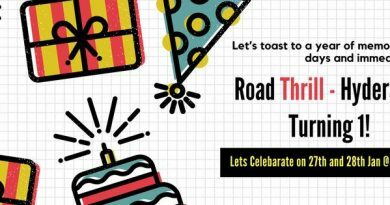 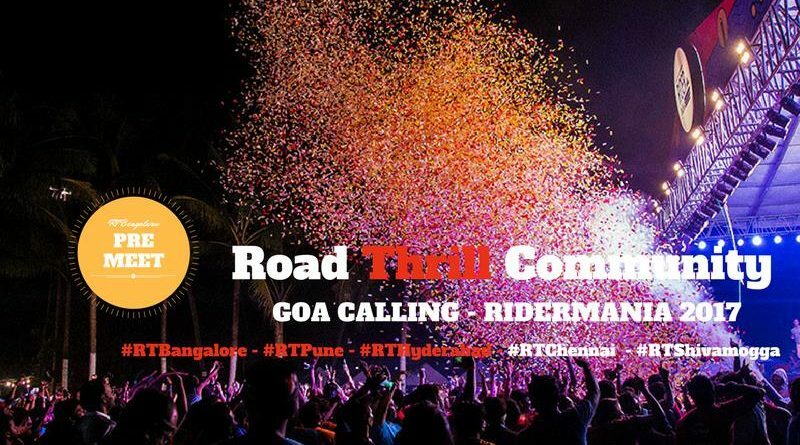 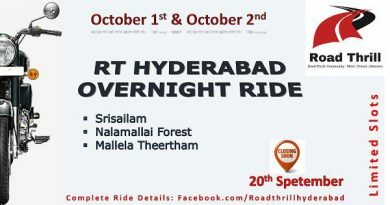 Road Thrill: Community, Begaluru Chapter, #RTBengaluru will be meeting on November 5th, 8:00 AM to 9:30 AM. 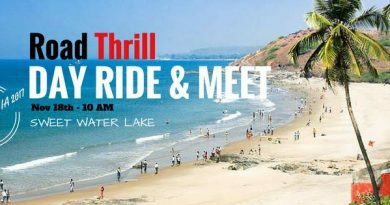 All our members are welcome to join in for the meet. 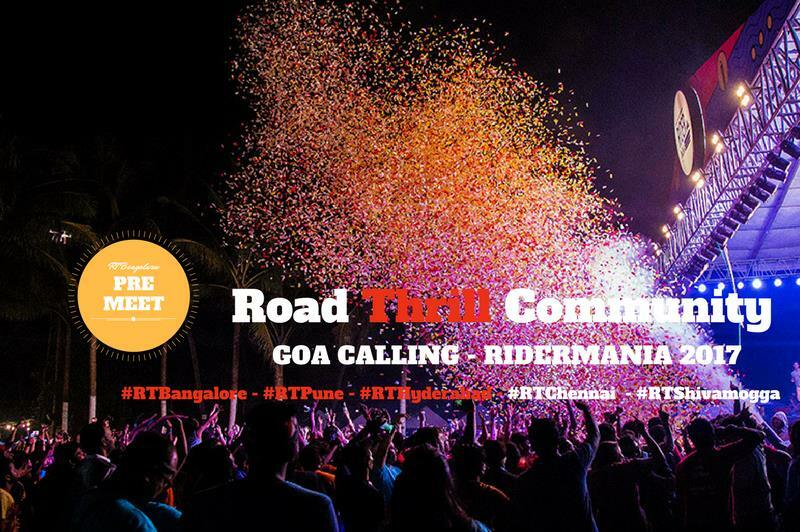 Our meets are the occasions where we get to know and interact with our fellow members and share our good times we have on the rides and events.